On a daily basis factors such as diet, sun exposure, poor skin care regime, drinking habits and negative lifestyle choices all contribute to the health and appearance of our skin. These factors contribute to our skin’s aging process. There are several things we can do to reverse the signs of aging and assist in improving both the elasticity and appearance of our skin. Daily washing of the face will remove toxins, sun-block will prevent UV damage and detoxification of the liver will reduce pimple formation in the skin. However beyond this, if we want to stimulate a healthy glowing skin then we should look at gentle skin peels as our first step. 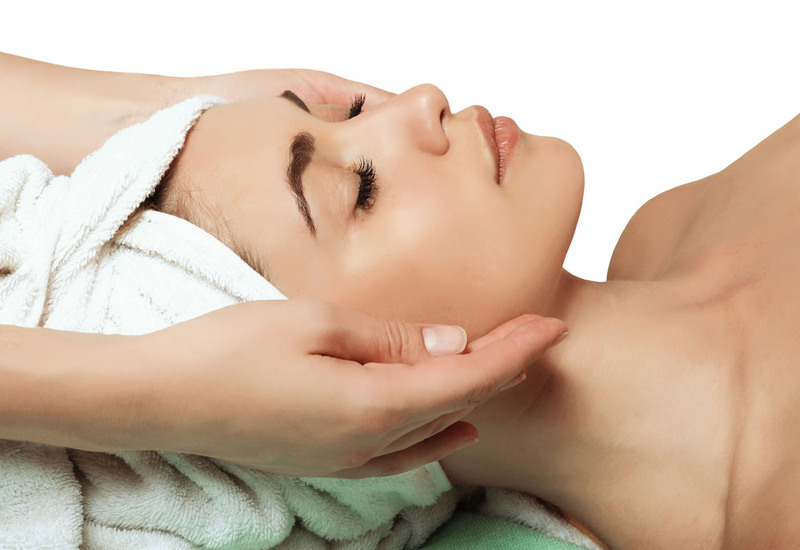 Skin Rejuvenation Peels assist in refining skin pores and cause it to glow like a young skin. Our skins get lazy as they age and stop removing dead layers. The result is a thick dull looking skin that does not get enough nutrients. Peeling takes this top layer off, allows the skin to breath and stimulates the bottom layer to make new cells. It is like taking your skin to gym and is very healthy for it. Won’t repeated peels cause my skin to thin? No. Repeated peels stimulate the basal layer to make more cells and increase the strength of your skin. We recommend having repeat Skin Peels as this helps maintain and consistently improves skin appearance, freshness and reversing the effects/damage of time and the external environment. At the Institute of Healthy Aging, we do not believe in “one size fits all” – each client receives a tailored experience and treatment that is designed to target specific problems or concerns. Perfect for: Rough skin, light/superficial wrinkles, textural alterations and freckles. These peels are used as a great preventative by means of increasing cell turnover, boosting growth cells, hydrating the skin and improving the overall skin tone and texture. The downtime on these skin peels are minimal to none, making it the perfect peel for summertime. Perfect for: Age spots, solar keratosis, scars and permanent wrinkles. These peels are most effective in treating deep wrinkles, pigmentation, acne scarring and severe sun damaged skin. Therefore, requires some down time (because of flaking skin etc) ranging from 3-10 days. Thereafter new skin appears, leaving your skin looking younger, more radiant and evenly toned. These peels penetrate the skin deeper, allowing you to achieve better results in a shorter period. A great skin peel for winter time. Perfect for: Criss-cross wrinkles/glycation, dermal pigmentation and acne scarring. These are peels are effective in treating patients with severe deep scarring, burnt victims and severe deep wrinkles. These peels should only be done during winter time as the down time is very long and sun exposure must be down to an absolute minimal.